It is a tale of nine lives. Not of the feline persuasion, but of nine Scottish Terriers who found themselves in need of safe and loving homes after a terrible car accident took their Scottie Mom from this Earth. 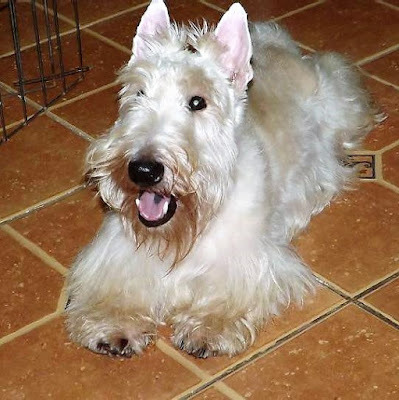 In two short days, Scottish Terrier Rescue of Brazil mobilized its members across the country for fundraising and other necessary preparations to carry out the biggest rescue effort the group had ever taken on at one time. 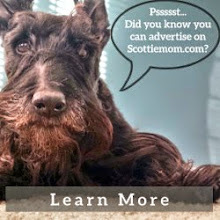 And so, the healing process for these nine Scottish Terriers began. Tata and Yoshi, now fostered by rescue member Dani, went through surgeries to treat their problems. The others were started on medications and had frequent visits with vets. Despite their conditions, all nine Scottie dogs are extremely affectionate, giving back the attention they receive, rescue members say. Soon after they received positive evaluations from the vets, three of the dogs (Bella, Alice and Pepper) became what we lovingly refer to as "foster failures" and were adopted by the families that took them into their homes. Maya, Jordan and Elisabeth were adopted by applicants selected through the typical adoption process. 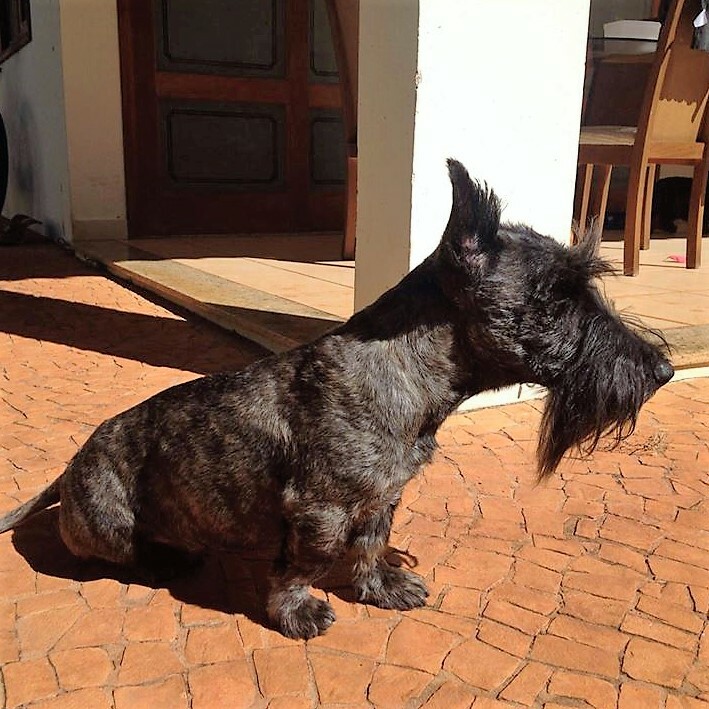 Max, who underwent a long journey to recover, has since gained hair, weight and strength and no longer has infections. This Christmas, Ana Helena informed her fellow rescue members that she and her husband wanted to give Max his forever home. Today, Yoshi and Tata have found their forever homes with Dani. Yoshi has progressed well and is stronger, active and very affectionate toward those who take care of him. 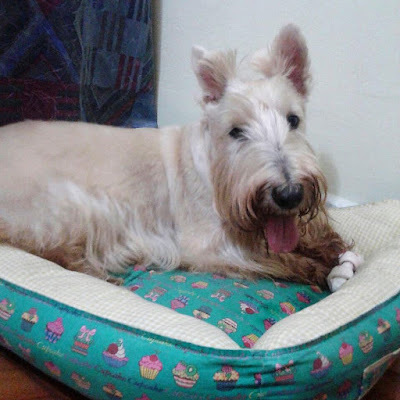 Tata underwent another surgery in December but it is clear both are on the right path thanks to Scottish Terrier Rescue of Brazil. It truly takes a village to pull off rescue missions such as the one in this tale of nine lives. 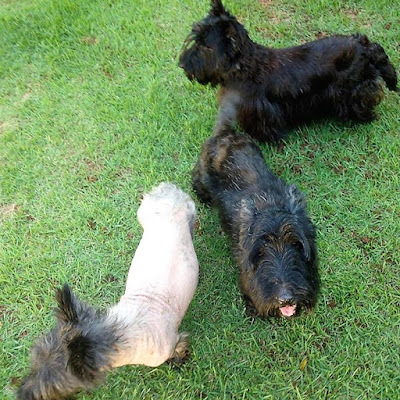 I want to thank Scottish Terrier Rescue of Brazil personally for the work they do, for saving these sweet pups and giving them each a chance at happily ever after. 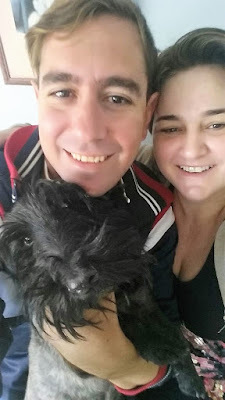 Stories like this are the reason I am so passionate about adopting Scottish Terriers (or any other animal, for that matter!). Want to join me in thanking Scottish Terrier Rescue of Brazil? 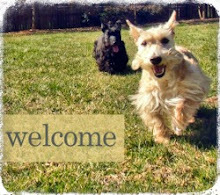 Leave a comment for them in the space below or head over to their Facebook page to say hello...be sure to tell them Scottie Mom sent you! 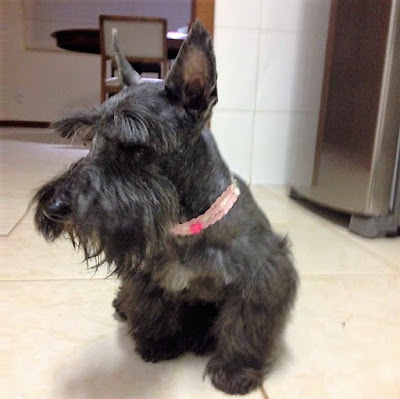 Thank you for your care and love for these nine beautiful Scotties. Nobody should have to endure what they went through. What a beautiful story to come out of heartache. 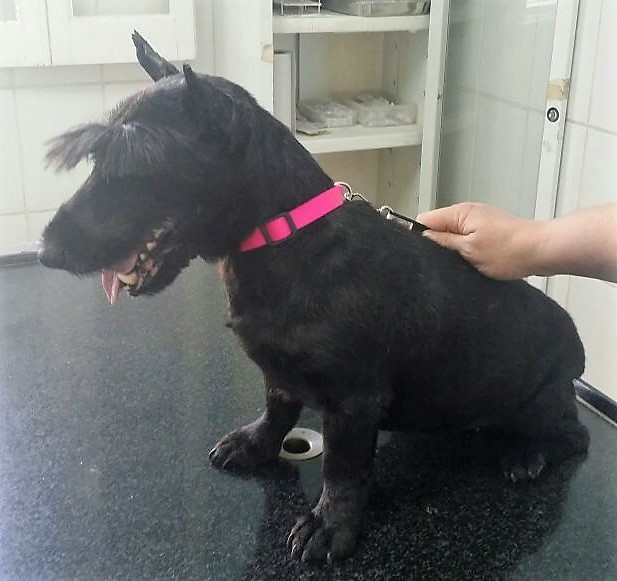 I'm so proud of the good works the Scottish Terrier Rescue of Brazil has done. And thank you to each and every person involved in adopting, healing and loving all of these precious souls. I hope and pray for their lives to be long and full of happiness. It's wonderful what you have all accomplished. What a heartwarming story of these 9 great dogs. 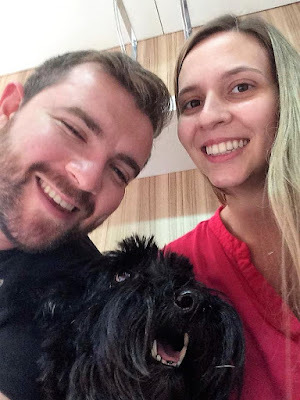 Thank you for sharing with us and thank you to the Brazilian Rescues! Thankful for a positive outcome. 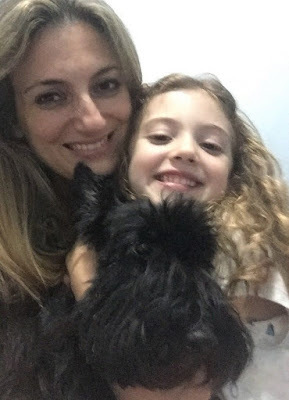 Thank you for rescuing these precious scotties!! !